Black cohosh was discovered and utilized by Native Americans over two centuries ago. A tall, flowering plant that grows in rich, shadowed woods, black cohosh is part of the buttercup family. 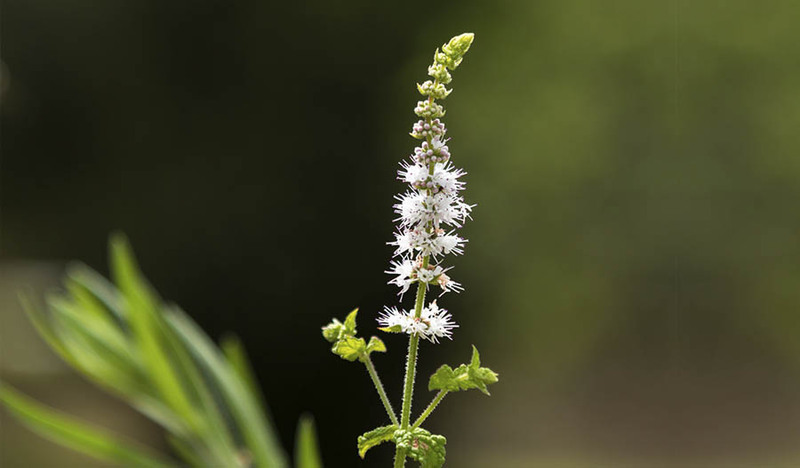 Historically, herbalists were aware that the active ingredient in black cohosh, triterpene glycosides, helped relieve painful menstrual cramps and menopausal symptoms along with other ailments. Today, black cohosh is commonly used for those same reasons in the United States and is also widely used in Europe by those who want a more natural approach to common women's health concerns. The black cohosh root has several chemicals that can positively influence different parts of the body—it may help the immune system’s ability to fight off infections, decrease inflammation and even the optimize nervous system health. Some studies have also shown benefits for other chronic ailments, which we will look deeper into throughout this article. Menopause is a natural occurrence for women, which usually occurs between the ages of 45 and 55, with an average age of 50. Doctors normally label menopause once a woman has not had her menstrual cycle for at least 12 months. Contrary to popular belief, most women will not have hot flashes, but many will experience at least three of the symptoms listed below. This normal transition during life can be very uncomfortable and discouraging for many, but there may be ways to lessen the impact. Menopause occurs when the ovaries make lower levels of estrogen and progesterone, the primary reproductive hormones of the female body. This generally occurs around age 50. However, this can also occur earlier if one undergoes a complete hysterectomy, or if one is afflicted with a rare condition called primary ovarian insufficiency. Traditionally, women experiencing menopause would be treated with hormone replacement therapy, which was strongly recommended by physicians as a means to prevent osteoporosis while "maintaining youthfulness". This began to change in 2005, when the 15-year Women's Health Initiative study came out with some alarming news that challenged the common wisdom of that day. While hormone replacement therapy with conjugated estrogens (Premarin®) helped strengthen bones, decrease hot flashes, and reduce fractures, it also appeared to increase the risk of breast cancer, ovarian cancer, and heart attacks. The results of the study were alarming to doctors and patients alike. Pharmaceutical sales of these drugs plummeted, and safer alternatives were sought. As a result, doctors also started prescribing antidepressant drugs such as fluoxetine (Prozac) to help patients reduce menopausal symptoms. In a report from the University of Maryland Medical Center, it was noted that multiple studies confirm the effectiveness of black cohosh relieving menopausal symptoms. This report also mentioned a study of 120 women, where black cohosh improved hot flashes and night sweats more efficiently than the blockbuster drug fluoxetine. Based on a 2010 study, researchers also found that women who took black cohosh had a 26 percent reduction in hot flashes and night sweats. The National Institutes of Health reported on a study regarding black cohosh published in 2006. For the study, researchers separated 351 women between the ages of 45-55 into five groups, which were all given different supplements or a placebo. After 12 months of taking their assigned supplement/placebo, there was not much of a difference between the groups who took the placebo and the herbal-intervention groups. However, one group who took a botanical preparation, which included black cohosh and soy foods, did notice benefit. A 2013 study concluded that “black cohosh can be used as an effective alternative medicine in relieving menopausal vasomotor symptoms”. In other words, those with hot flashes could be helped. Similarly, a 2011 study of women with a history of breast cancer who were being treated with the prescription drug tamoxifen (Soltamox) showed that black cohosh could help reduce symptoms of hot flashes and sweating, sleep problems, and anxiety. From my experience, about half the women who take black cohosh benefit while the other half do not. Since black cohosh has a good safety record, many consider taking it for at least two to three months to determine if there is a benefit. If no benefit is noticed, then it is stopped. While black cohosh is mainly known for treating menopausal symptoms, there are also other benefits that can come from adding black cohosh into your supplement regimen. Insomnia and poor sleep is a problem common in our modern society. Millions have trouble “turning off their brain” at the end of a long day. 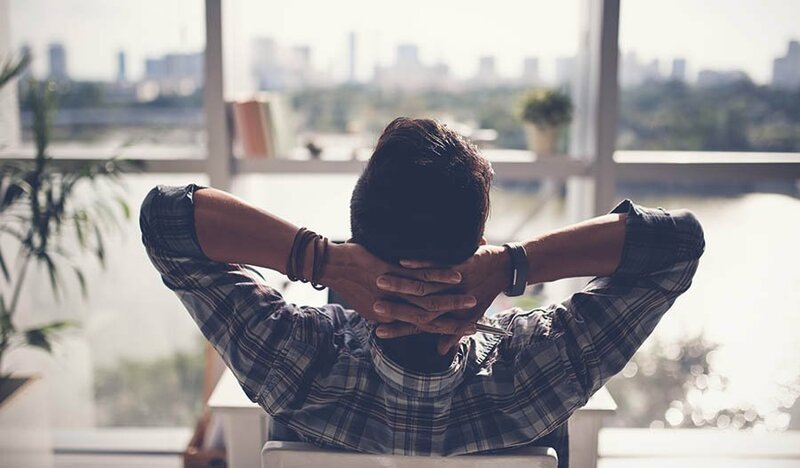 There have been success stories in which black cohosh acts as a sleeping aid and can also help with stress and anxiety symptoms. In a 2015 study, two groups of women were separated, with one group taking black cohosh and the other takin a placebo. 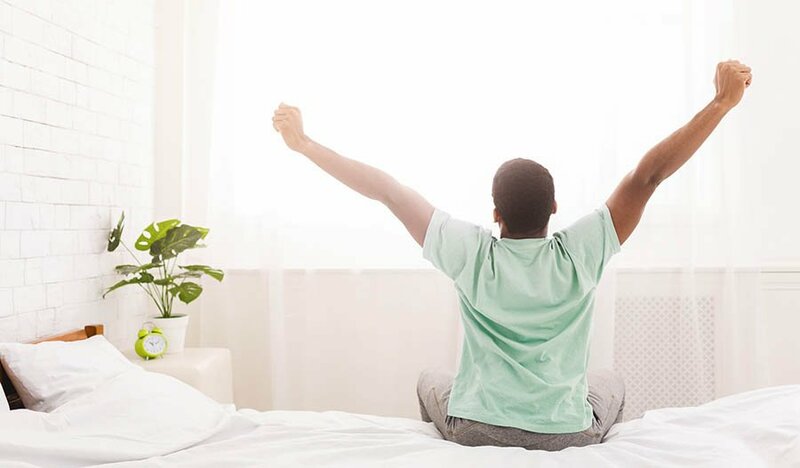 At the conclusion of the study, it was stated that the women taking black cohosh over a six-month period had a great improvement of their sleep. A 2011 study of women with a history of breast cancer who were being treated with the drug tamoxifen showed that black cohosh could help reduce sleep-related problems. It can safely be taken with melatonin, a sleep supplement, if needed. Polycystic ovary syndrome (PCOS) is a complex disorder of the endocrine system, which can cause women to have irregular menstrual cycles and acne, and even be infertile. It can also be very painful, with some women with PCOS reporting debilitating stomach pain, bloating, headaches and fatigue. A study in 2014 placed women who suffered from PCOS on an herbal medicine program. The study showed that herbal medicine that included black cohosh may improve symptoms of PCOS. Women who suffer from PCOS should consult their physician before beginning black cohosh. Osteoporosis affects more than 75 million people in Japan, Europe and the United States and is estimated to affect more than 200 million people worldwide. Before a person develops osteoporosis, they have a condition called osteopenia, where the bones are thinner than normal but not as thin as those with osteoporosis. When bone becomes fragile and soft, it can lead to many injuries and breakage. Osteoporosis is a common, age-related condition, occurring in both women and men, that can weaken the bones. It is important to treat osteopenia and osteoporosis when it is first recognized—while osteoporosis is difficult to reverse, one can prevent thin bones from becoming worse. Vitamin D, calcium, and magnesium play an important role. Black cohosh may also be beneficial. A study reported in Chemistry and Biology in 2007 showed that black cohosh has some benefit in preventing bone loss. For those scientifically inclined, it was shown that ACCX (25-acetylcimigenol xylopyranoside ), which is isolated from black cohosh, can block osteoclastogenesis induced by either RANKL or TNF alpha. The conclusion of this study was that black cohosh helped aid in preventing increased bone loss. Similarly, a 2010 animal study in Planta Medica also showed black cohosh could help improve bone strength. Anxiety plagues millions of Americans and many more worldwide. It can come in different forms with different symptoms, and some cases of anxiety can be more severe than others. Many people turn to prescription medication to help them get through their anxiety attacks, but prescription medication is not always the answer and should be used with extreme caution. Commonly used anxiety medications such as alprazolam (Xanax), lorazepam (Ativan), and diazepam (Valium) have been associated with an increased risk of developing dementia, according to a 2014 study in the British Medical Journal. Many people who suffer with anxiety choose to avoid these medications altogether and find a more natural alternative. Black cohosh has been shown to decrease anxiety. A study in 2007 concluded that black cohosh notably helped those with anxiety as well as depression. (There are also other supplements that help provide relief for those with symptoms of depression and anxiety such as St. John's wort.) A 2011 study of women with a history of breast cancer who were being treated with the drug tamoxifen showed that black cohosh could help reduce symptoms of anxiety. A 2018 study also supported its use. Is Black Cohosh Safe for Those with a History of Breast Cancer? Women who are in menopause and have breast cancer frequently need to avoid estrogen replacement due to their specific cancer type. The question has arisen whether a woman with breast cancer can safely take black cohosh. According to a 2014 study, black cohosh is safe to take by women who have or who have had breast cancer. However, I recommend discussing this with your physician prior to supplementing. Possible side effects may include headaches and an upset stomach, even in small doses. Overall, this is rare. Taking it in larger doses may cause liver stress according to some. However, a 2011 study in Menopause of over 1,100 women who took black cohosh showed no evidence of liver damage. 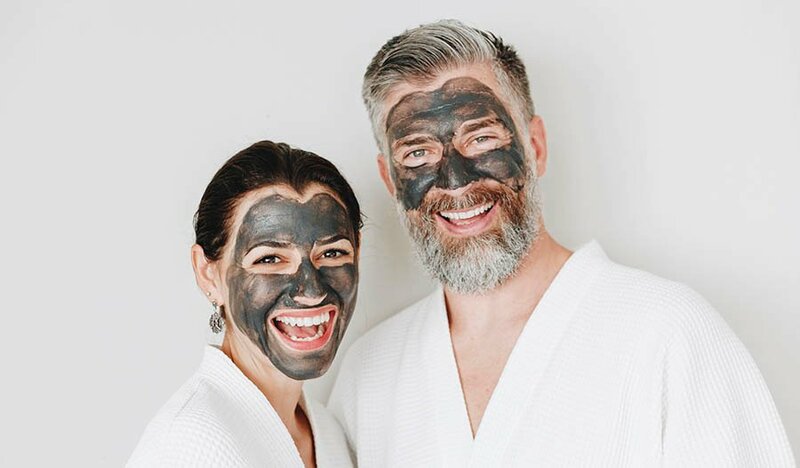 A 2018 study in Climacteric also concluded that black cohosh was safe in users. It is advised that women on birth control pills, HRT (hormone replacement therapy), or blood pressure medication should discuss it with their doctor before beginning black cohosh. Black cohosh is still being studied. It's believed that black cohosh has other benefits beyond those discussed here, but research is still being conducted. Even though there have been successful studies showing the benefits it can give for menopause, PCOS, anxiety, and sleep, it should still be taken with care and you should always consult with your doctor before beginning this supplement. Shahnazi M, Nahaee J, Mohammad-Alizadeh-Charandabi S, Bayatipayan S. Effect of Black cohosh (Cimicifuga Racemosa) on Vasomotor Symptoms in Postmenopausal Women: A Randomized Clinical Trial. Journal of Caring Sciences. 2013;2(2):105-113. doi:10.5681/jcs.2013.013. Catherine Ulbricht, Regina C. Windsor. (2015) An Evidence-Based Systematic Review of Black cohosh (Cimicifuga racemosa, Actaea racemosa) by the Natural Standard Research Collaboration. Journal of Dietary Supplements 12:3, pages 265-358. Arentz S, Abbott JA, Smith CA, Bensoussan A. Herbal medicine for the management of polycystic ovary syndrome (PCOS) and associated oligo/amenorrhoea and hyperandrogenism; a review of the laboratory evidence for effects with corroborative clinical findings. BMC Complementary and Alternative Medicine. 2014;14:511. doi:10.1186/1472-6882-14-511. Planta Med. 2010 Jun;76(9):850-7. doi: 10.1055/s-0029-1240798. Epub 2010 Jan 26. Integr Cancer Ther. 2014 Jan;13(1):12-29. doi: 10.1177/1534735413477191. Epub 2013 Feb 25. Menopause. 2011 Apr;18(4):366-75. doi: 10.1097/gme.0b013e3181fcb2a6. Climacteric. 2018 Feb;21(1):69-74. doi: 10.1080/13697137.2017.1406913. Epub 2017 Dec 4.